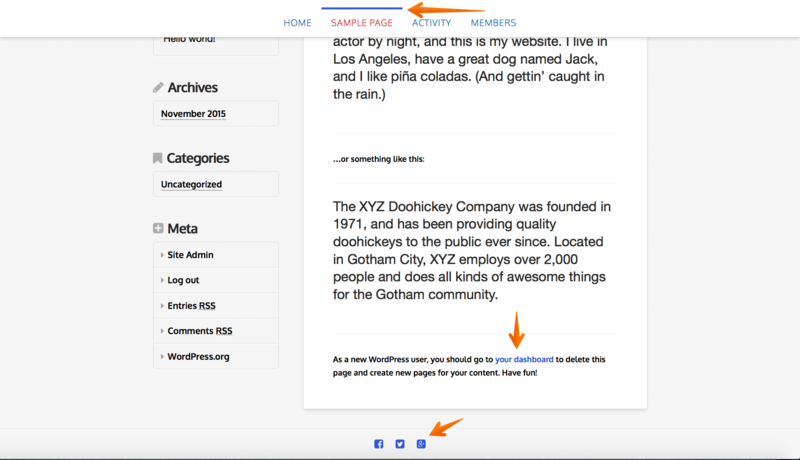 In this article we'll cover the typography settings provided by the WordPress Customizer, when using X, we'll cover each setting one by one. 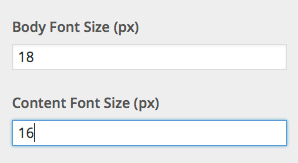 The next option you'll see is for Google Font Subsets. The Body font size, is content that isn't on the actual page, for example, the sidebar font size, setting the body content font size, will effect everything apart from the actual page content font size (and of course headings, menus etc, as that's set separately). The Content font size, sets the font size globally for all content, for example posts and pages. Changing this setting will effect all posts and pages and not just an individual post or page. All values are in PX. The first option of which is Headings font. 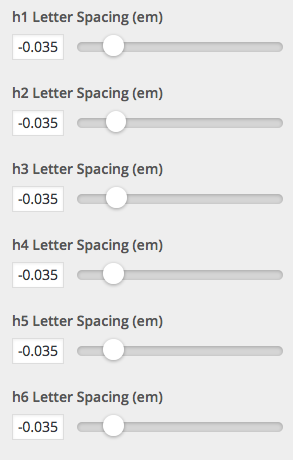 You'll see that there are six different options for the various heading sizes, from h1-h6, the values are on a slider scale and in "em" value rather than PX. You can adjust each slider individually with the value going from -0.15em to 0.5em. With this set to On all headings are shown as uppercase, with this set to Off, headings are shown as entered. The last option for headings, is for Widget Icons, this sets whether a icon shows next to the widget heading. 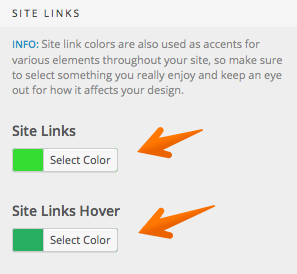 Setting the site links hover color, will then change the color when you hover over any site link. Congrats! 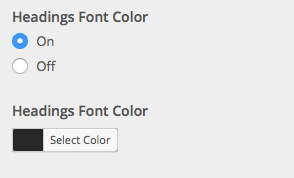 You've made it to the end of the typography tutorial and should now have a better understanding of the various options for Typography provided by the WordPress customizer. Help to Change Font Color CSS on only my Blog?